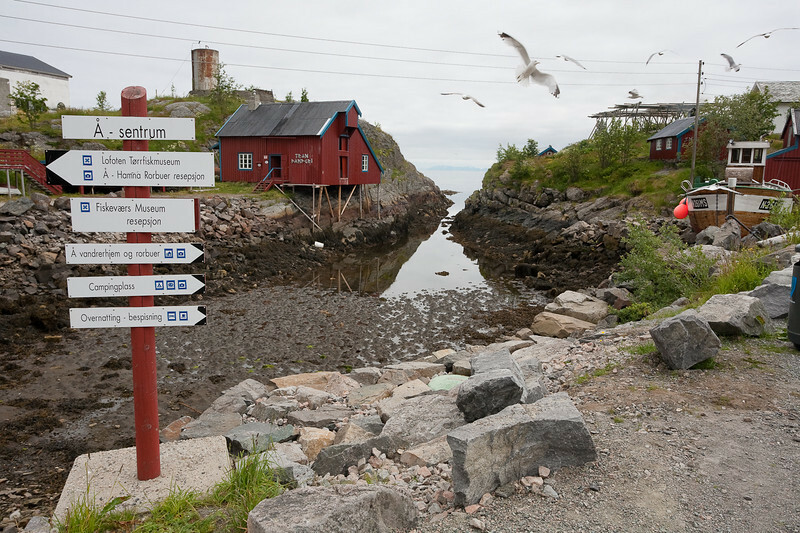 Downtown Ä, the end of the road in the Lofoten Islands. Although the village's name has only one single letter I was still unable to pronounce it correctly! Lofoten.